We are all about efficiency! 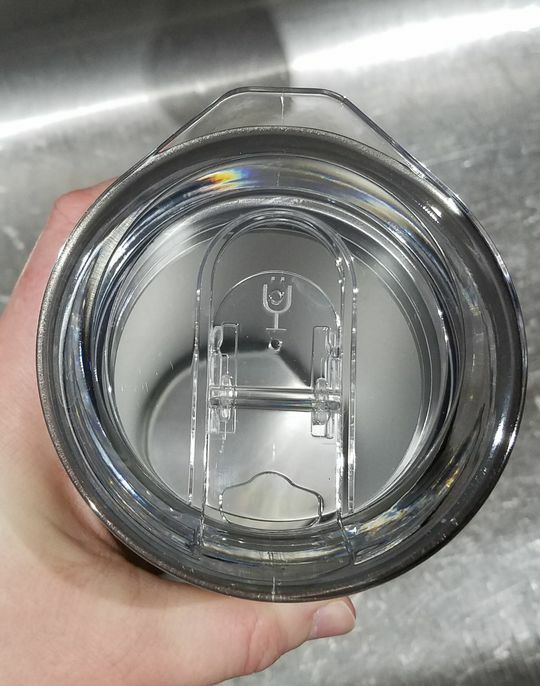 This lid conveniently turns your Hopsulator Juggernaut into a 24oz tumbler! An awesome addition to my Juggernaut! 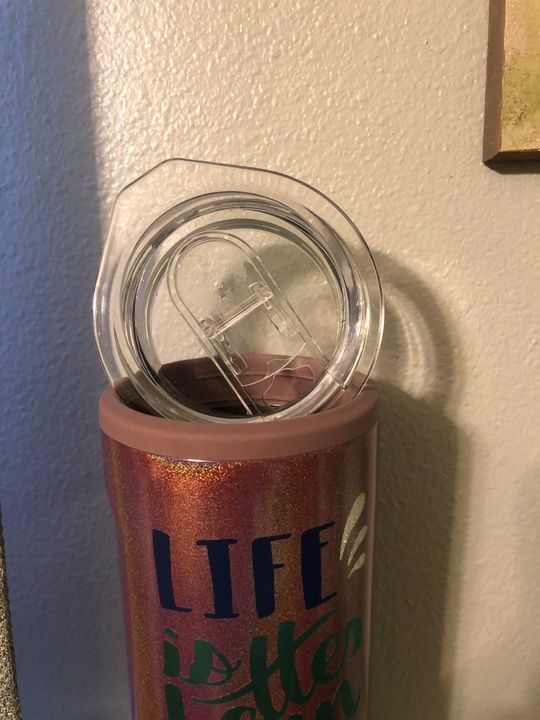 Now it can keep a can/bottle cold and double as a drinking glass. Very useful on vacation when you can’t pack every BruMate you own this can do double duty. 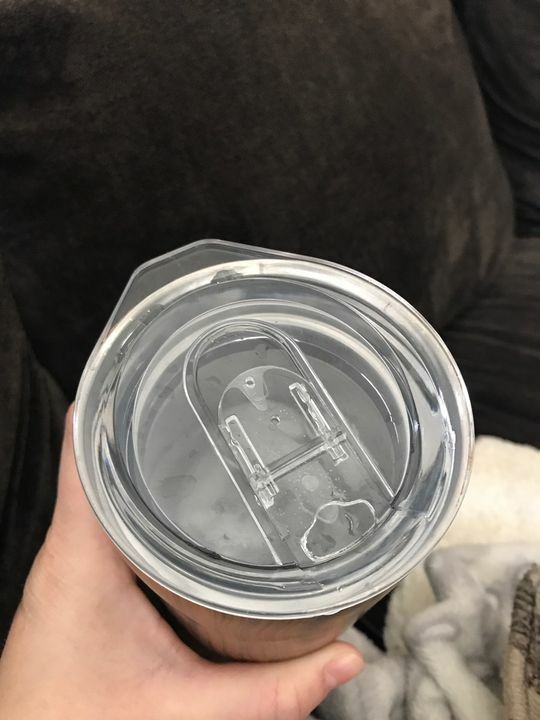 This lid makes my cup even more versatile! I love it! 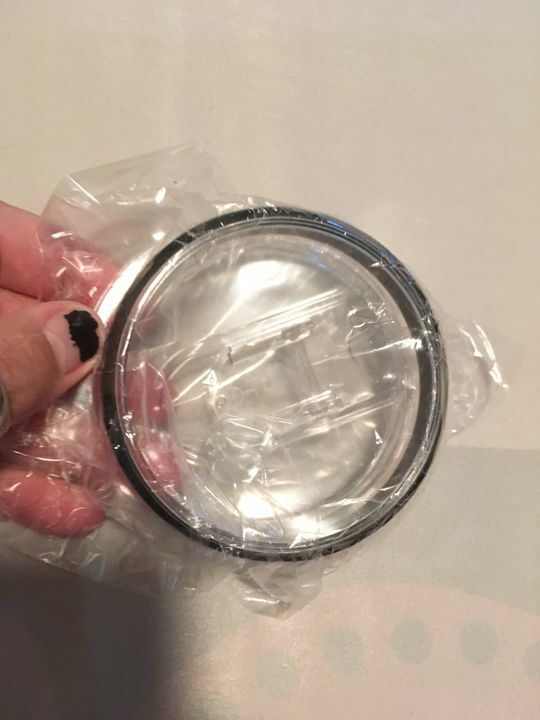 I made a mistake by only buying one Juggernaut lid. We have two juggernauts and fight over who's going to use the lid! Love this option! 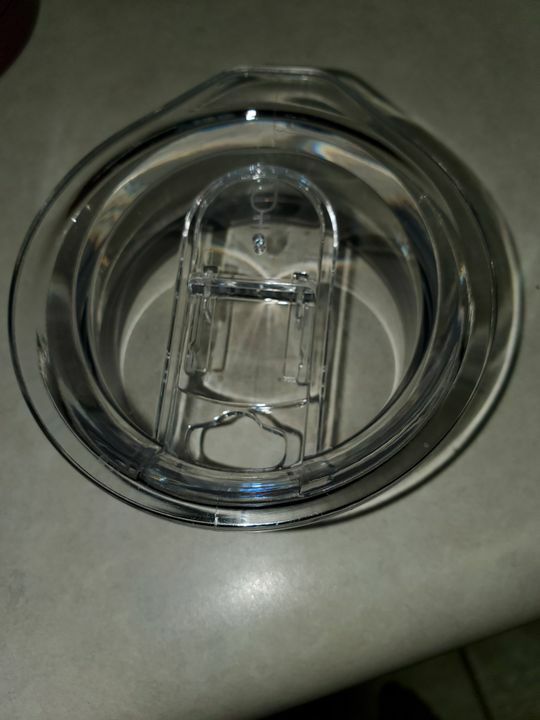 I love that you can buy this lid for your Juggernaut, I must admit I prefer to drink from something that has a lid. Fits well and does the job it’s intended to do. I’ll be buying more if I buy more Juggernaut cups.